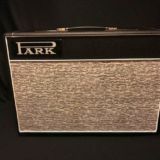 The Park 45 combo uses modern and NOS parts to faithfully recreate the classic vintage British 45 circuit and sound quality. 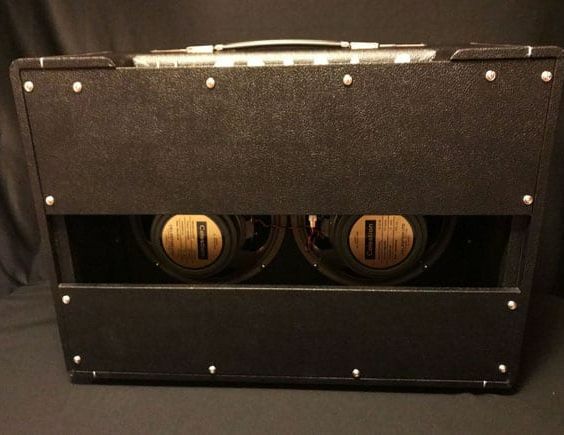 As in the originals, KT66 output tubes are used in the power section for a rich tone that sounds great clean and overdriven. 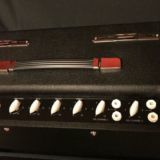 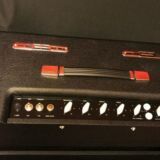 At 30 watts clean and 45 watts fully cranked this circuit has been heard on countless seminal guitar recordings from the 1960s through the present. 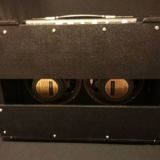 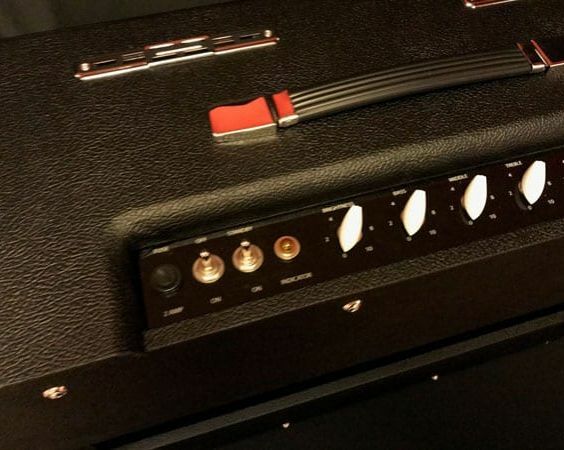 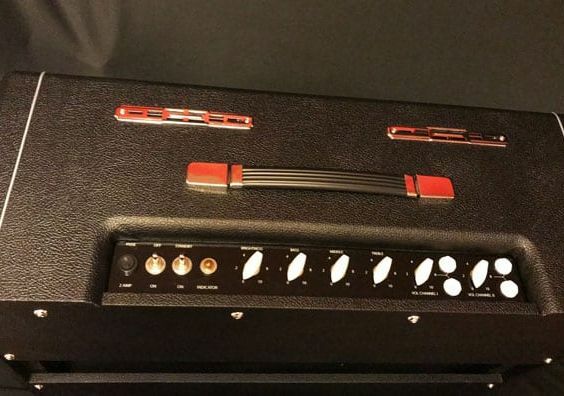 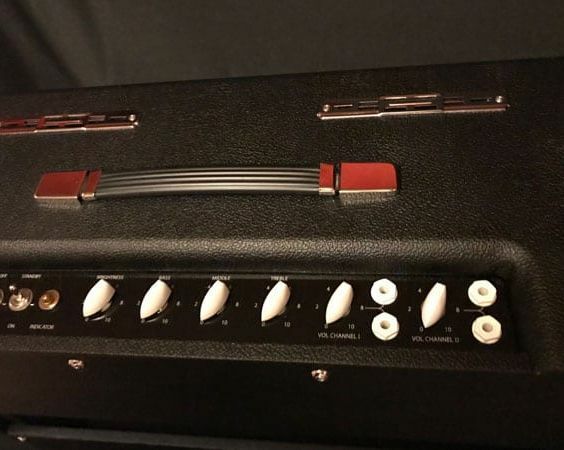 As with all Park amps we use carefully selected parts to recreate the sound and feel of the originals including custom USA made transformers (built the old fashioned way with paper bobbins), aluminum chassis, custom Park banana knobs, Park black plexi block logo and Celestion Heritage G12M speakers in the combo. 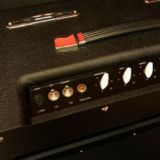 Options include Voltage selector, Post Phase Inverter Master Volume, NOS caps and resistors. 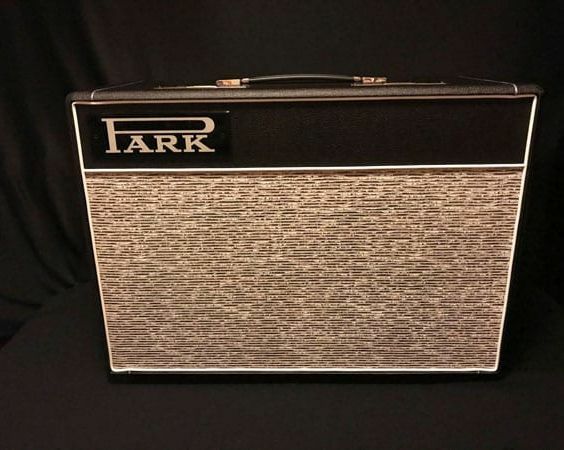 This particular Park 45 has some strategically placed NOS parts including Phillips "Mustard" coupling capacitors, a Sprague flat mica treble cap, Piher PI resistors and Allen Bradley carbon comp plate, cathode and tone-stack resistors.